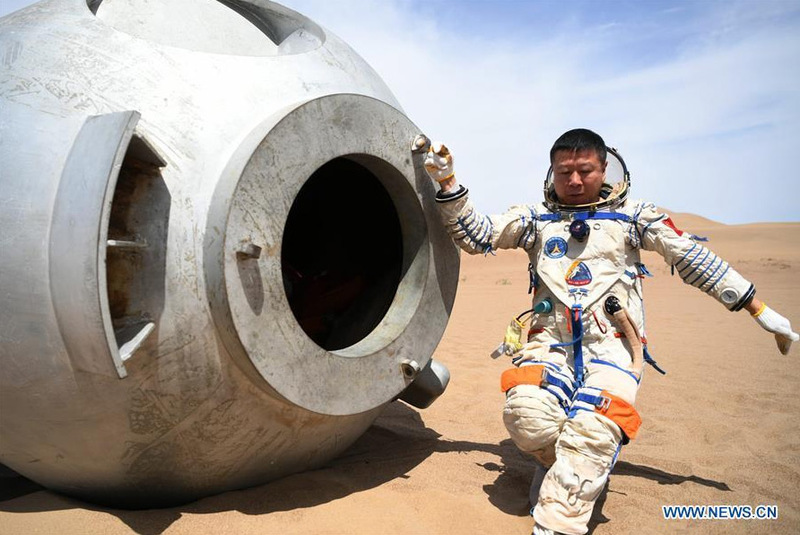 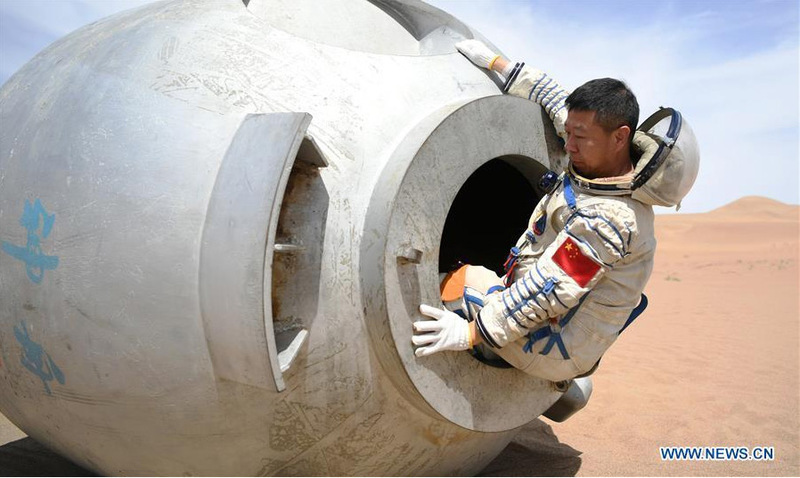 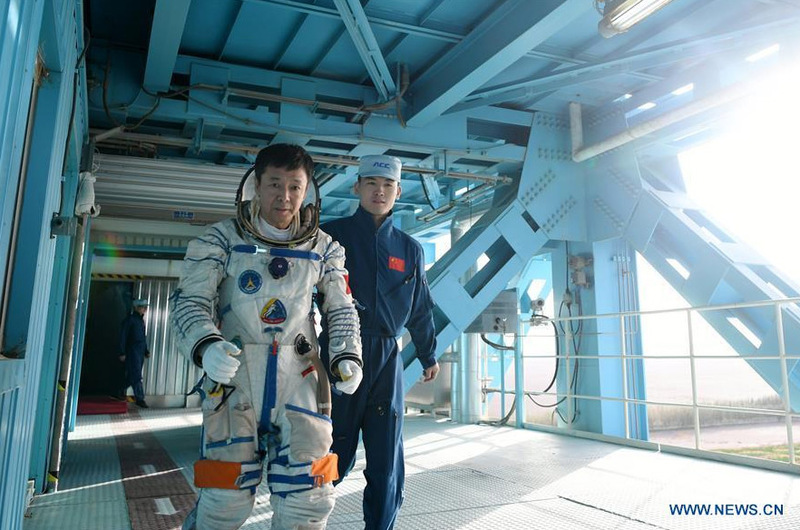 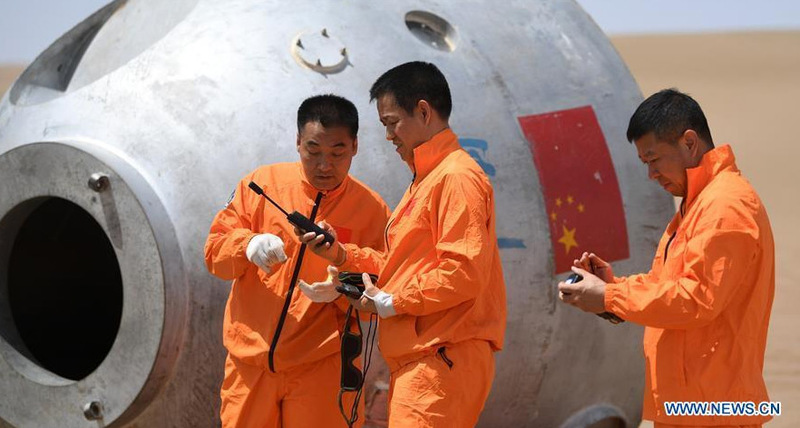 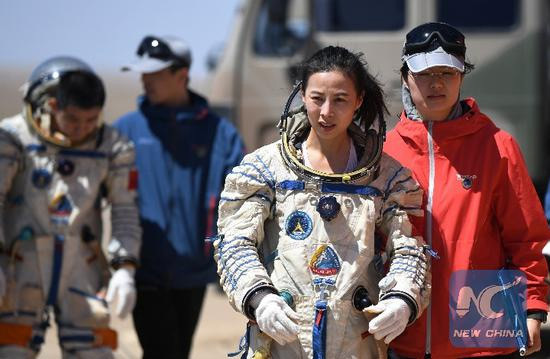 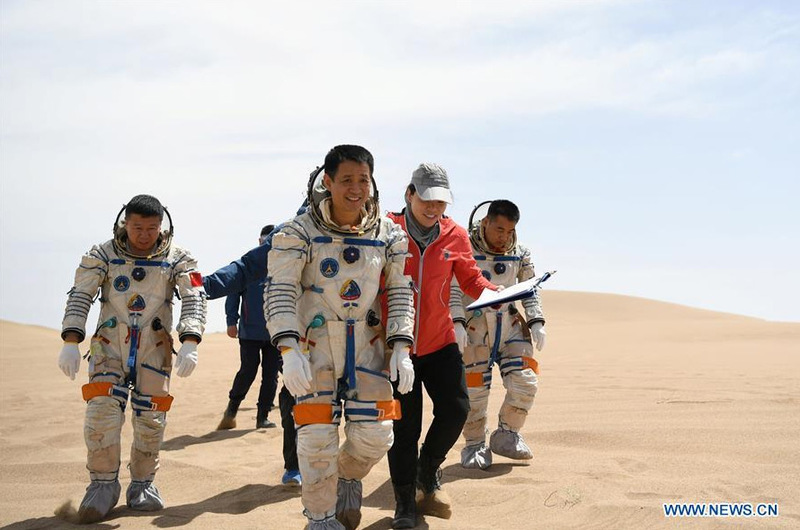 2 Fifteen Chinese astronauts, or taikonauts (太空人), have just completed desert survival training deep in the Badain Jaran Desert near Jiuquan Satellite Launch Center in northwest China. 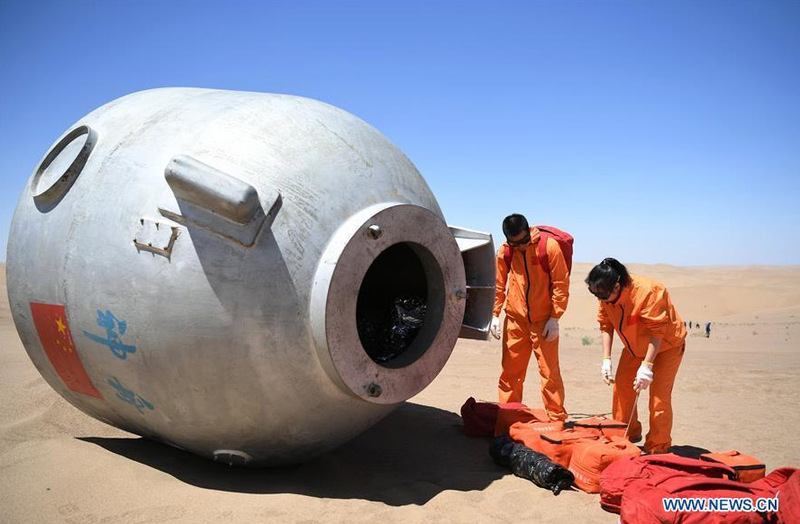 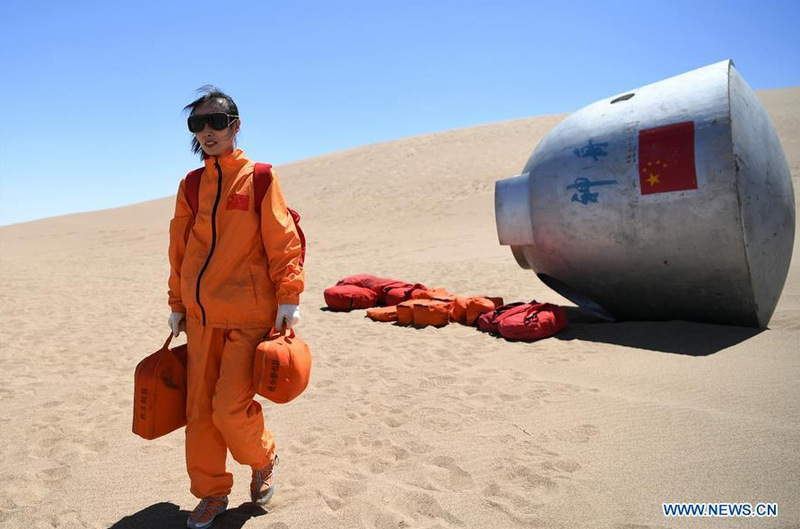 Fifteen Chinese astronauts, or taikonauts (太空人), have just completed desert survival training deep in the Badain Jaran Desert near Jiuquan Satellite Launch Center in northwest China. 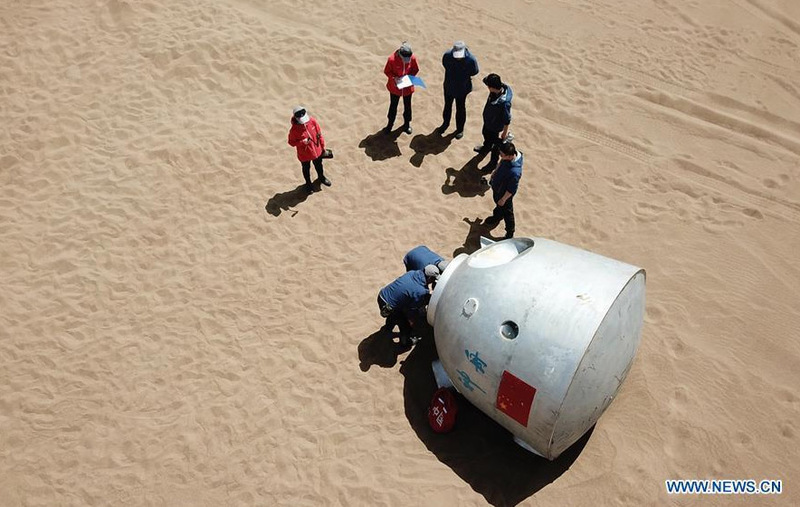 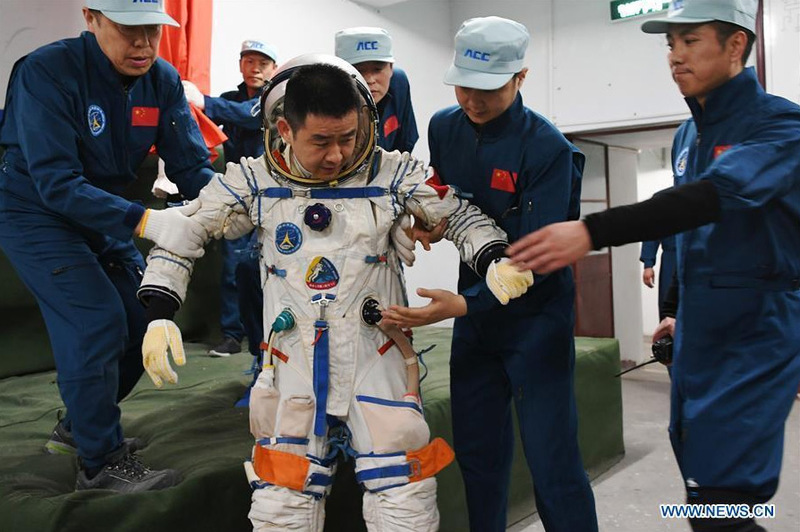 Organized by the Astronaut Center of China (ACC), the program was designed to prepare taikonauts with the capacity to survive in the wilderness in the event their re-entry capsule lands off target. 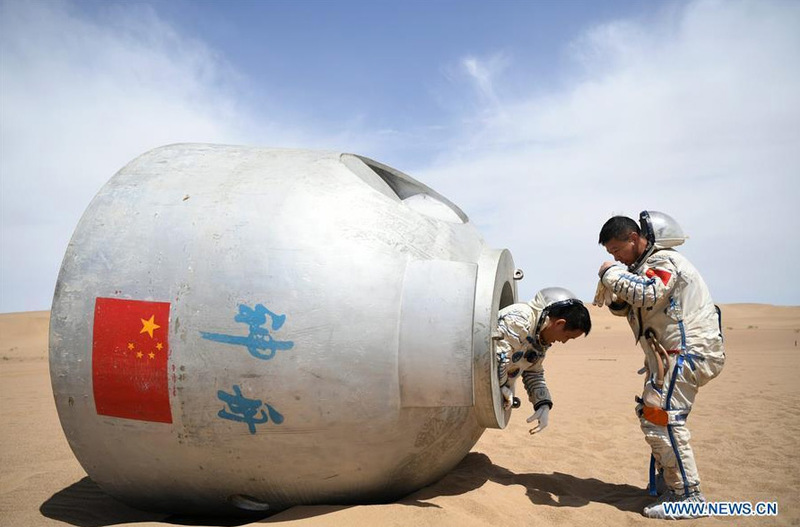 Related: Photographic history of the Chinese Space Program.